Once again this year, Audiofanzine and Modernpics partnered at NAMM 2015 to bring you the best moments of the event. We are closing this third day at NAMM 2014 with this sweet moment that reminds us to never go by appearances…. Blaise Pascal University (Clermont-Ferrand, France) and Studios 160 announce a program open to students and pros from all over the world. Waves Audio and AudioFanzine have teamed up to present the CLA Song Competition. 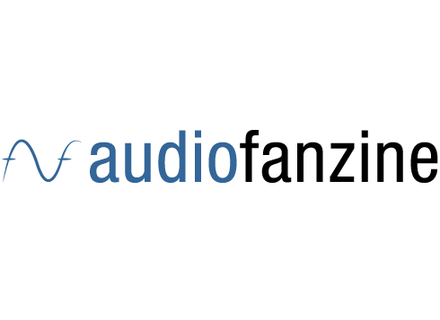 Audiofanzine has released the next version of its iPhone application. To make browsing the site easier and its contents more accessible, AudioFanzine has changed the design of its 'Brands' & 'Categories' pages. It's finally here! Now you can pass your time browsing for all the latest news on Audiofanzine on your iPhone with the FREE application.